Jennifer Shor Rowen is an outstanding real estate professional with over 15 years of experience who brings an unmatched savvy and tenacity to her discerning Los Angeles clientele. She brings a unique approach to her profession, priding herself on ethics, authenticity, warmth and a commitment to helping clients achieve their real estate goals. Whether clients are looking to purchase or sell a property, Jennifer goes above and beyond to simplify the process and provide an exceptional experience. A passion for excellence and an unwavering commitment to meeting clients’ needs has earned her a stellar reputation and a myriad of repeat and referral clients who value her expertise and extensive network of contacts. Jennifer’s years of carefully cultivated personal relationships with fellow brokers in both the City and the Valley allow her to negotiate with ease. Understanding that this is a relationship based business, she prides herself on being full time, full-service real estate agent who is able to provide her clients with service that is unparalleled. “My goal is for each client to feel as if they are my ONLY client.” She is able to guide clients through the sales process whether buying or selling with great confidence and ease – her background in design allows her to bring a creative element to the process when helping clients prepare a home for sale, and her keen eye for design and functionality translate into helping match each buyer with their perfect home. Jennifer was very attentive to details throughout the entire sales process. She obtained the highest sales price for me in the shortest amount of time. I would highly recommend her for any real estate transaction. Jen is an outstanding real estate agent and I couldn't recommend her more highly. We were first time buyers looking for a house for over a year, and had mediocre experiences with a number of agents (pushing the wrong houses on us, inexperienced, or too passive in negotiating with the seller). 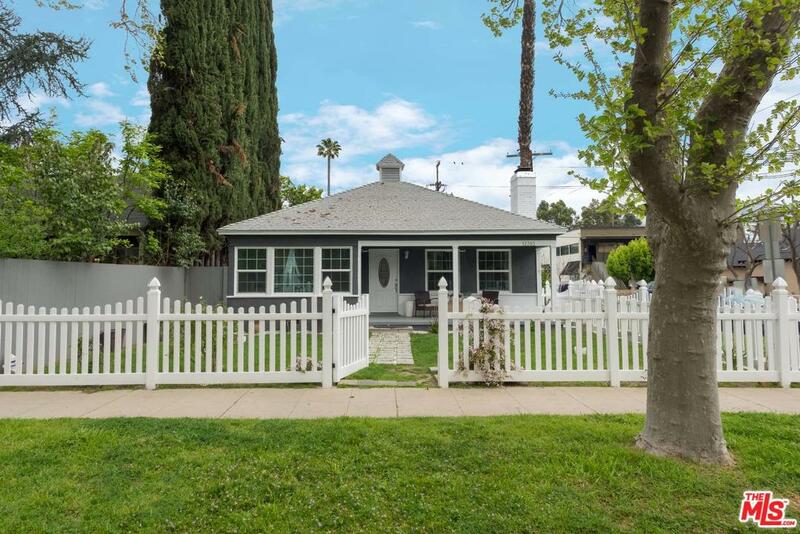 Then we met Jen - She was incredibly attentive and responsive, with very fast turnaround on documents, etc., very knowledgeable about Los Angeles real estate, and is just a really great person to interact with. 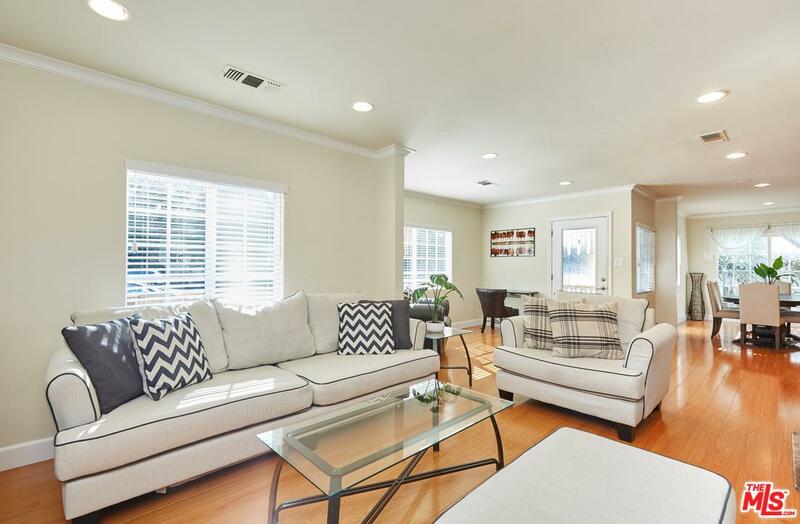 Jen understood what we wanted, and when a great listing went up, she got us over there to take a look and had our offer in before there was even an open house. She had great contacts for the inspectors (including an experienced geologist to deal with earthquake inspection), negotiated very well with seller's agent (firm but friendly) - and we got the house! Jen also rented and manages my mother-in-law's Bel Air house, and both the tenants and owner have sung her praises many times - Jen is incredibly responsible, and deals with problems immediately, while always being polite and friendly. When we ultimately sell or rent our current home, Jen will be our agent. Do yourself a favor and get Jen when you're ready to buy, sell or rent your home! Jennifer is the ultimate professional. She worked with us to find our perfect first home and we would not hesitate for a second to partner with her in the future. Jenn is probably the finest real estate agent I have ever had. She is highly professional, competent, and knows the markets. Moreover Jenn is responsive and quick, always responding to my calls and requests and with great speed she has found me tenants to rent my home. I am ever grateful to her for her kindness, service, high level organizational skills, and excellence in her field. What to say?.......Jennifer Shor was referred to us by our buying agent, Amber Morgan, in the Central Coast of California. Jennifer was a total stranger when we called her but quickly became a lifelong friend. She listed our house and had it sold in 4 days. Her knowledge of her profession and how to Market a house is without match. She is personable without being obnoxious and is a true ace in your corner weather you are a buyer or seller. My wife and I highly recommend her to all who respects the art of selling or buying a house. Jenn is a true artist. We love her!! Jennifer made selling my Condo a breeze. She was so professional, and advised me all the way. She returned all my calls promptly, and kept me posted step by step. We had several offers, and she advised me which were the best to accept. She also helped me with a sticky tenant situation, and handled it so diplomatically. I also liked her choice of Escrow company. We cannot say enough incredible things about Jenn. Working with her the home buying experience seamless. She is so smart, organized, attentive and caring. Every person she referred to us through this process was great to work with and all sang her praises as well. It's been 5 months since we closed and she still checks in on us to make sure we are happy with our new home. We will gladly refer her to anyone we know looking for an agent. She is a gem! I can't say enough positive things about my experience with Jenn! She really took the time (months and months) to make sure I found the exact property I wanted in a price range that was comfortable for me. As a first time home buyer it was tremendously comforting how she went out of her way to answer every little question I had and guided me through the process with ease. In the future I wouldn't want to work with anyone else. I have worked with many agents internationally - selling, buying, leasing- Jennifer Shor is the best I've ever worked with. She is a leader in her field and goes to no ends for her clients. Jenn is thorough, very savvy, an intuitive deal maker, as well as charming and friendly. I would never work with anyone else, and highly recommend her to everyone I know. Jenn provided us with exceptional service. She was patient and trusting. We must have looked at 30 homes and Jenn took her time with us and provided her insight on the pros and cons of each home. When we did decide on a home Jenn was present for ALL of our inspections and guided us through the process.... I couldn't have been more pleased with her professionalism, knowledge and patience.